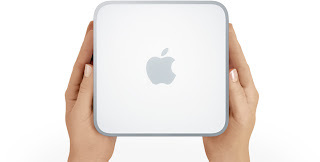 Features LED-Backlit Displays, Available Quad-Core Processors & the New Wireless Magic Mouse. 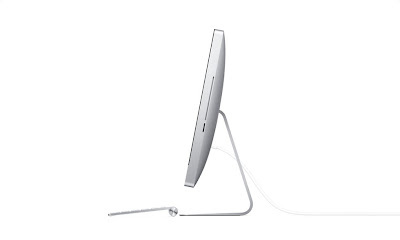 CUPERTINO, California—October 20, 2009—Apple® unveiled an all new iMac® line featuring brilliant LED-backlit 21.5 and 27-inch widescreen displays in a new edge-to-edge glass design and seamless all aluminum enclosure. The new iMac line, starting at Php 65,990, is the fastest ever with Intel Core 2 Duo processors starting at 3.06 GHz, and Core i5 and i7 quad-core processors for up to twice the performance. 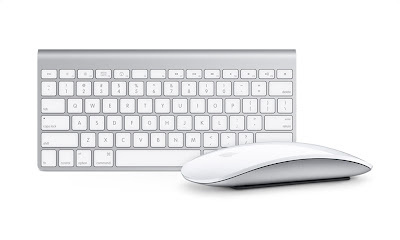 * Every new iMac ships with a wireless keyboard and the all new wireless Magic Mouse, the world’s first mouse with Multi-Touch™ technology pioneered by Apple on the iPhone®, iPod touch® and Mac® notebook trackpad. 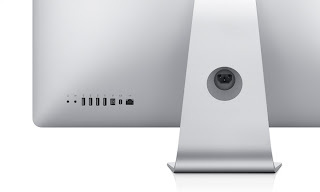 The new iMac features stunning LED-backlit displays with a 16:9 aspect ratio, ideal for watching high definition movies or editing and watching your own videos or photos using iLife®. 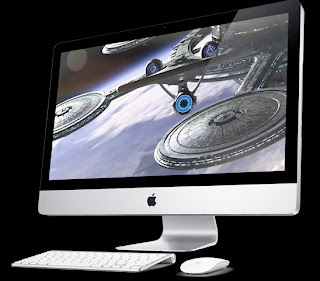 The new 21.5-inch iMac features a high resolution 1920-by-1080 pixel display. The 27-inch iMac features a beautiful 2560-by-1440 pixel display that offers 60 percent more pixels than the previous 24-inch model. Both 21.5 and 27-inch displays use IPS technology to deliver consistent color across an ultra wide 178 degree viewing angle. with Mac OS® X Snow Leopard® Server. 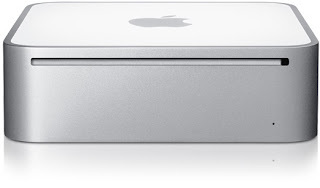 Mac mini with Snow Leopard Server features two 500GB hard drives for a total of 1TB of server storage in the tiny 6.5-inch square by 2-inch tall Mac mini enclosure.